SCOTTSDALE, Ariz. (Dec. 10, 2013) –Pure Flix Entertainment announces the release of the film GOD’S NOT DEAD on over 600 screens nationally March 21, 2014 through Freestyle Releasing. Beyond the film, there is renewed interest in the music and book properties associated with the movie. 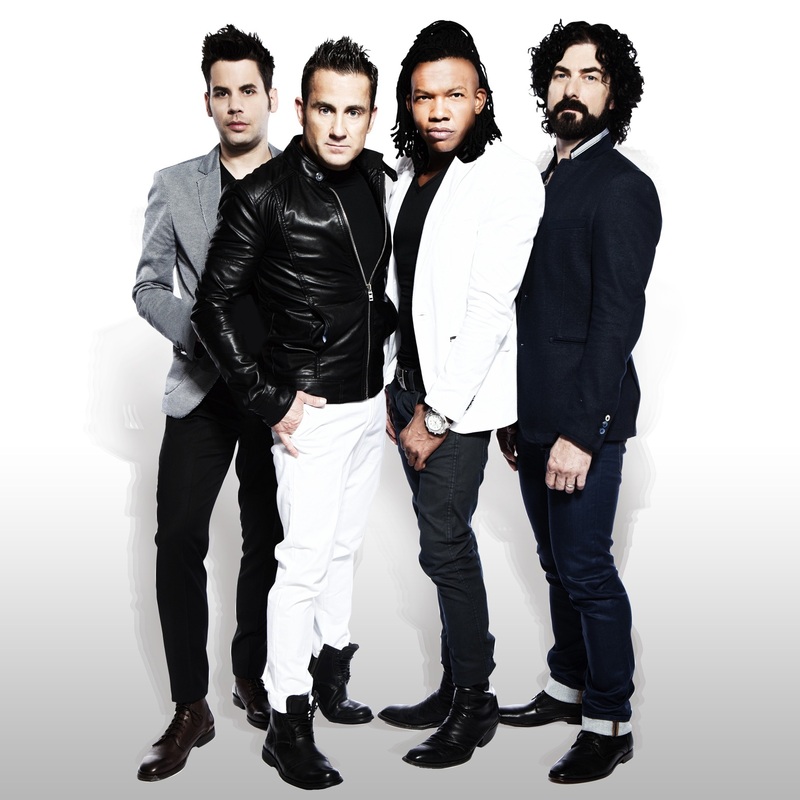 The film’s title, “GOD’S NOT DEAD”, was inspired by award-winning recording artists Newsboys’ track of the same name. Released almost two years ago it has surged once again and recently hit #3 on the iTunes Christian music chart and is featured prominently in the movie. The band also makes an appearance in the film. The film features a star-studded cast, reality stars and musicians including Kevin Sorbo (“Soul Surfer,” “Hercules: The Legendary Journeys”), Shane Harper (“High School Musical 2,” “Flipped”), David A.R. White (“Six: The Mark Unleashed”) and Dean Cain (“Lois & Clark: The New Adventures of Superman”), with special appearances by Newsboys, and Willie and Korie Robertson of the smash TV series “Duck Dynasty”. The film is rated PG. In GOD’S NOT DEAD, college freshman and devout Christian Josh Wheaton (Shane Harper) finds his faith challenged by a dogmatic and argumentative philosophy professor (Kevin Sorbo) who requires his students to disavow the existence of God on the first day of class or face a failing grade. Josh finds himself having to choose between his faith and his future. Can he fight for what he believes? Can he prove the existence of God? Please visit GodsNotDeadtheMovie.com to view the film trailer. Freestyle Releasing is a full-service, theatrical motion picture distribution company that specializes in representing independent companies, major studios, and mini-major studios for the purpose of exhibiting their films in a first class theatrical release. The founders and Principals of Freestyle Releasing, Mark Borde and Susan Jackson, are highly regarded and experienced motion picture veterans with a combined total of over a century of respected work in the industry.